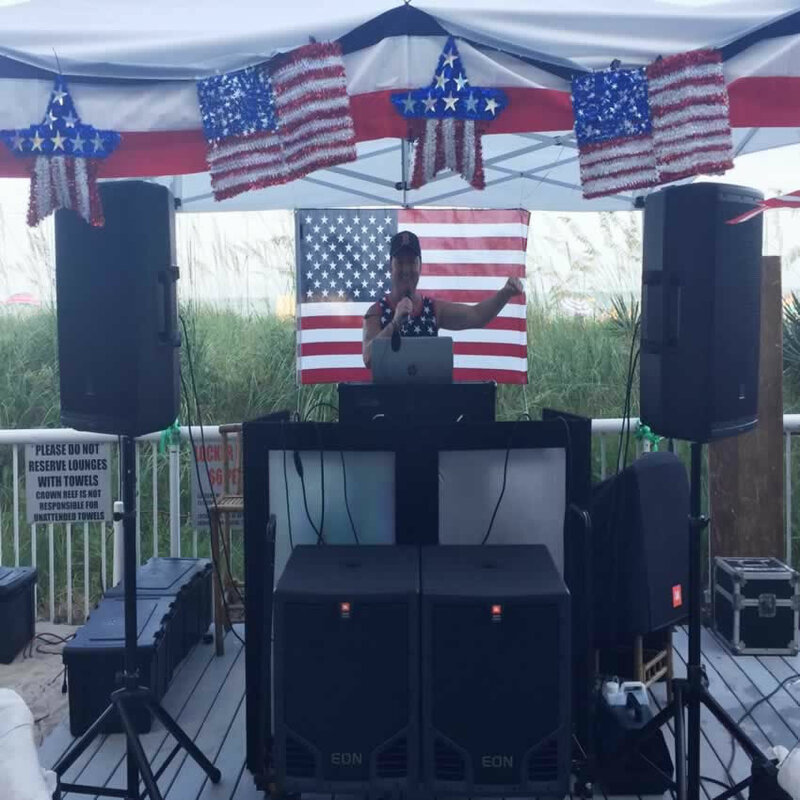 First of all, We are a professional Myrtle Beach DJ Entertainment Services Company specializing in Weddings, Dances, VIP Karaoke Shows, DJ Bingo Shows, Resort Entertainment, Parties, and Nightclub Gigs. Furthermore, Chris James Entertainment professional DJ Services is based in Myrtle Beach, SC and covers the Carolina’s and beyond. We have top notch gear with a superb music library and will travel anywhere for a good time. For instance, we even traveled to Cuba to do some gigs. We now offer Uplighting and Photobooth services to enhance the mood and provide lasting memories of your party. 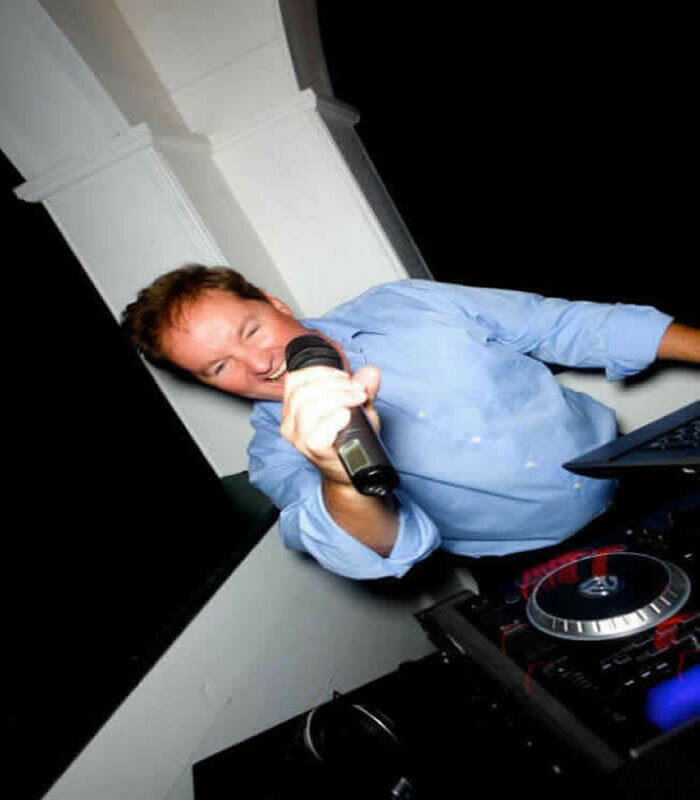 Certainly our Myrtle Beach DJ company is comprised of some of the best Disc Jockey performers in the area. 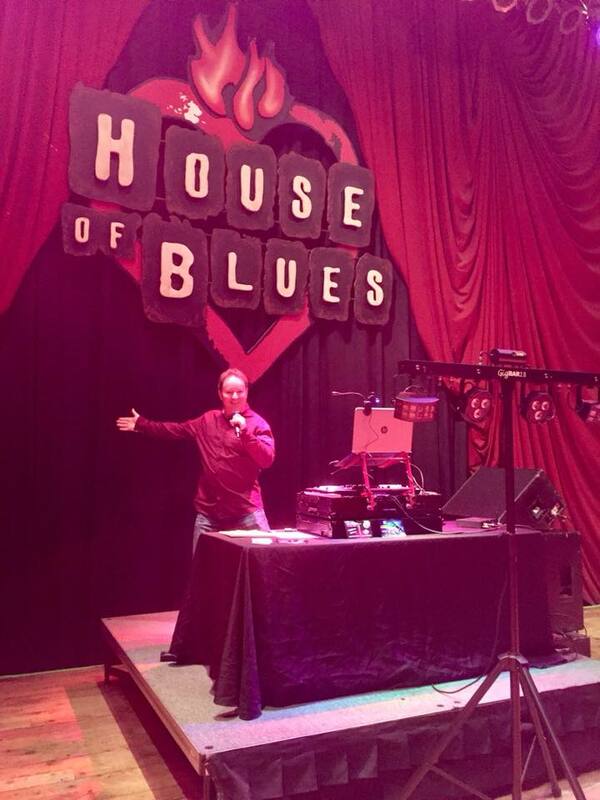 Distinguished as a “DJ ALL STAR“, DJ Chris James has been “In The Mix” since 1989! From his upbeat interactive radio personality to his master music mixes, he always leaves you wanting more and more. Above all, it is our goal to deliver positive vibes to as many people as we can touch during our existence. Furthermore, Chris James Entertainment has performed throughout the east coast from Maine to Florida. As a result, we are a Myrtle Beach DJ Services company that takes the pain out of the planning of your affair. Here you can find everything you need to plan your perfect wedding or whatever event you are planning. For instance, our clients are set up with their own planning portal to plan their event. For example, plan your day from start to finish with a click of the mouse on your schedule. Most importantly, be sure to check out our services page for our various DJ services options. We LOVE music and will keep you and your guests dancing all night long. Thank you for your interest in our services. In short, we are looking forward to musically pleasing you beyond your expectations. Rock On!